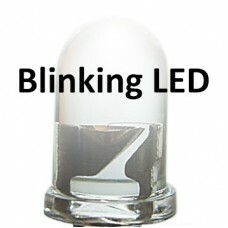 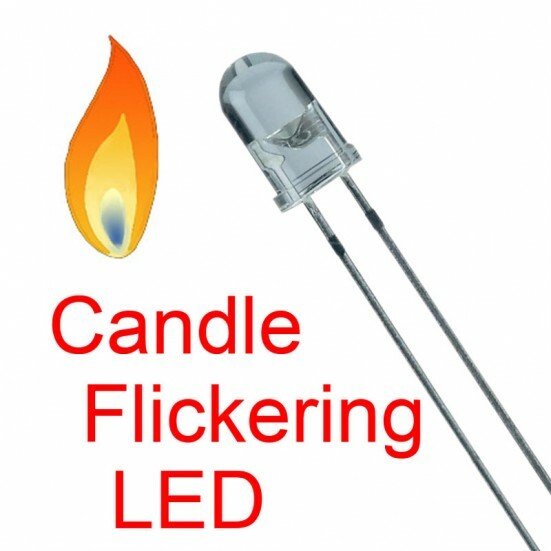 The candle flicker LED contains a tiny internal controller which causes the LED to vary its brightness randomly, giving the LED a candle flicker appearance. 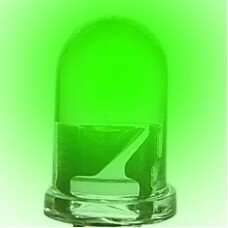 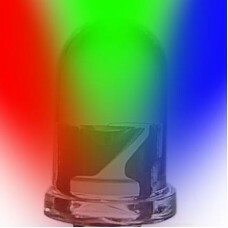 The super bright LED in a standard size 5 mm package with a water-clear lens. 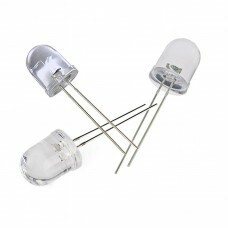 These LEDs are an ideal alternative to candles in decorations and displays.